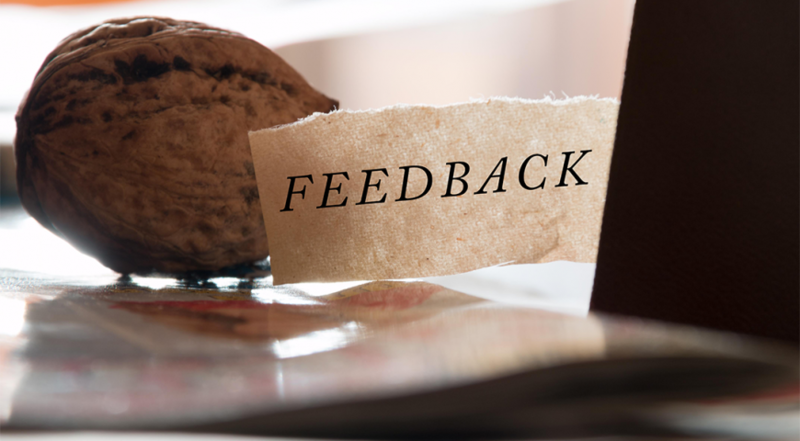 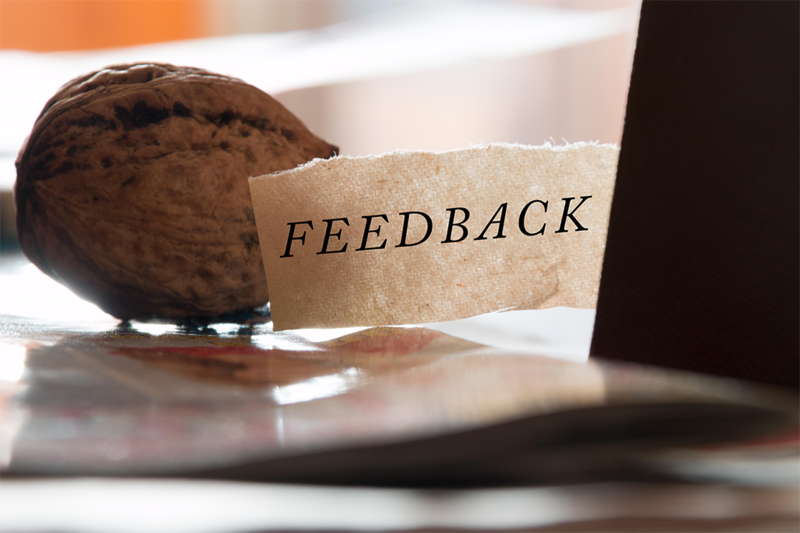 You have completed your seminar, studied, provided references, financial statements and filled out the necessary applications and your ready to take the exam. 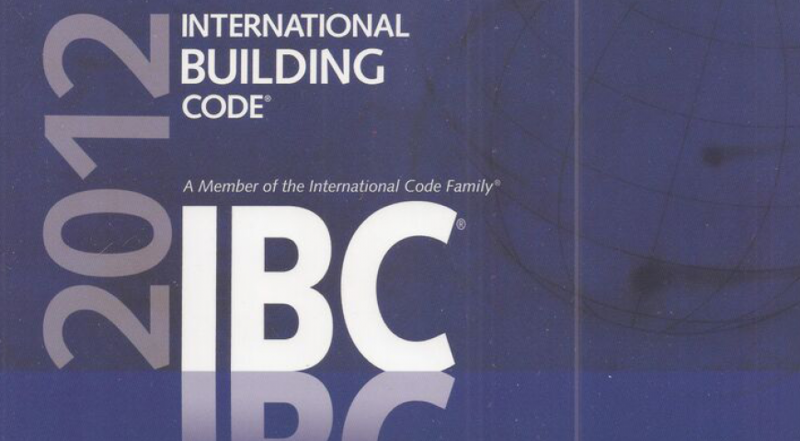 Click here for a printable list of exams and their dates for 2016. 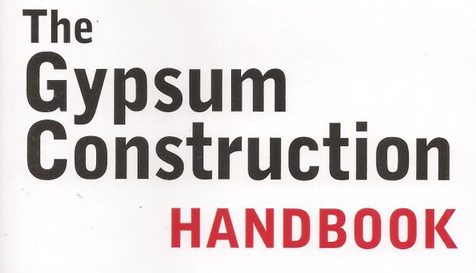 As of April of 2014, the new 2014 Edition of the Gypsum Construction Handbook will only be accepted for NASCLA, SC Residential Builder, AL BCU4 (Building Contractor Under 4 Stories), and GA Residential Light Commercial. 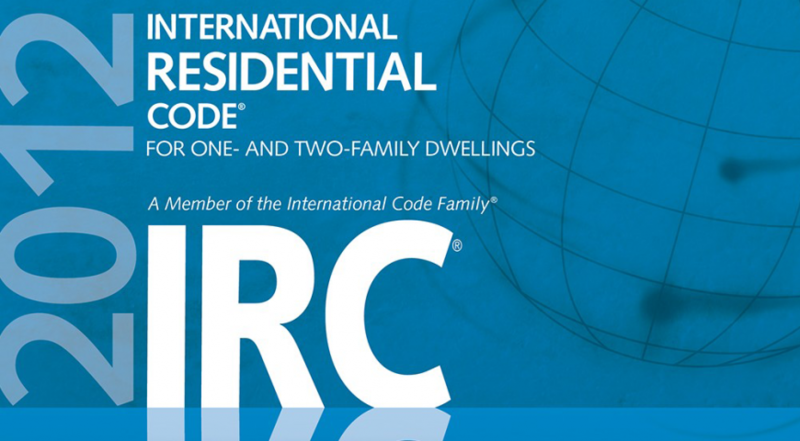 Beginning September 2013 only the 2012 Edition of the International Residential Code is permitted in the exam center. 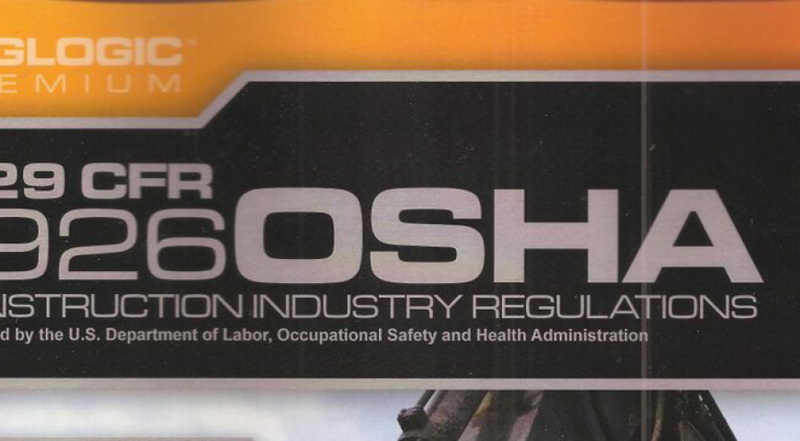 Only OSHA Standards for the Construction Industry published June 2013 or later are permitted in the exam center. 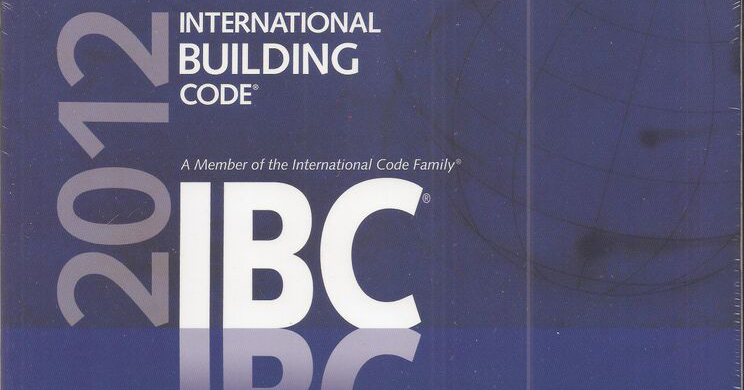 Beginning September 2013 only the 2012 Edition of the International Building Code is permitted in the exam center.